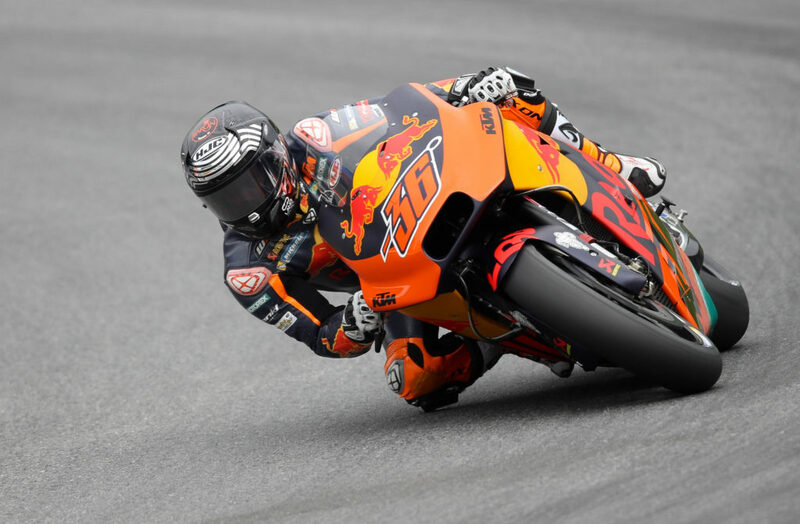 KTM’s Mika Kallio has been given another opportunity to race in MotoGP this year as he will ride in the season finale in Valencia. The 34-year-old Finn, whose main role is as KTM test rider, has impressed in his three wildcard appearances this year so far. 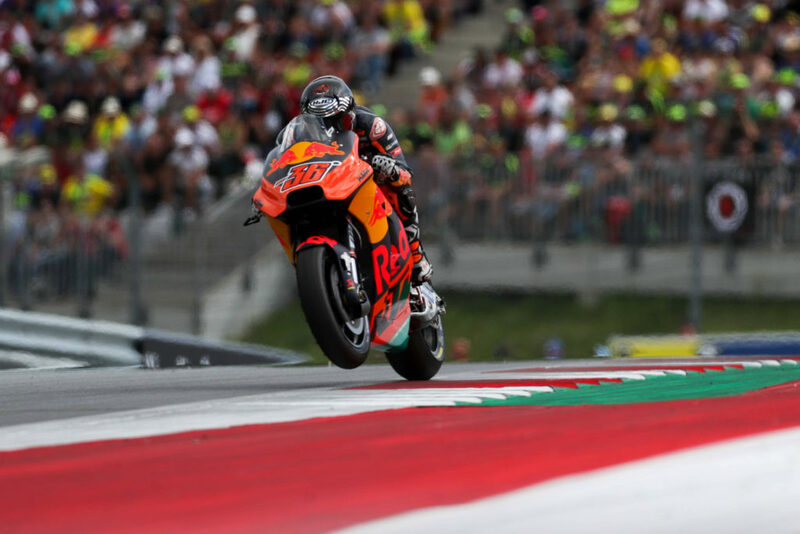 After taking 16th at Sachsenring, he scored KTM’s first-top 10 result at the Red Bull Ring and was running inside the top 10 for most of the Aragon race, where he was evaluating 2018 parts on the KTM, before eventually settling for 11th. 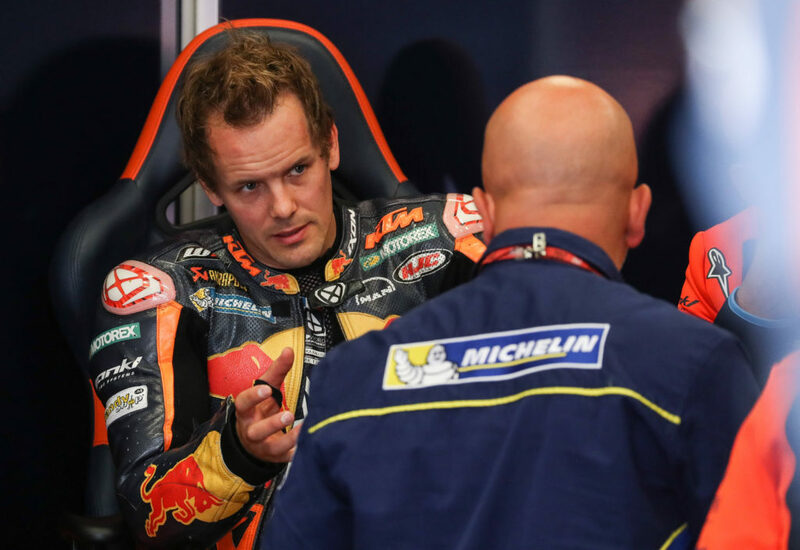 Although Kallio said after Aragon that he doesn’t expect to get any further race opportunities this year, it was announced on Thursday that he will ride in Valencia as well. The decision puts additional pressure on Bradley Smith, who endured another disappointing round at Aragon, where he was 19th. The Briton now only has three more points than Kallio in the standings, despite tackling a full-time campaign. Another wildcard to race in Valencia will be Ducati’s Michele Pirro, bumping up the field size to 25 bikes.